Do you live in an area of the country where you are knee-deep in snow and dread the idea of heading outside? How about a place that won’t get warm again until spring, maybe even summer? While it may be difficult to brave the elements, it’s smart to invest in accessories that help you fight the cold so you can work and play even during the chilliest time of year. Check out these items in The Rare Shop that arm you to do just that. 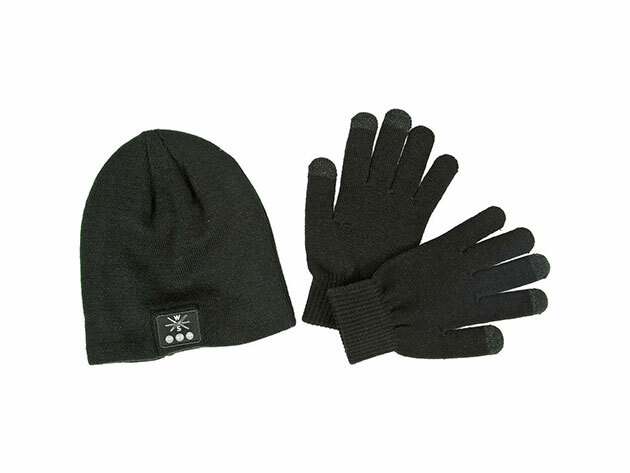 The Bluetooth Beanie with Touchscreen Gloves keeps you warm even when it’s freezing out and lets you enjoy your touchscreen devices no matter how harsh the winter weather. This cozy package makes it possible to stream music and continue to use your phone without taking off your hat and gloves. Meaning, you won’t have to expose your head, ears, hands, or fingers to frigid temperatures anymore! It features built-in headphones that sync with any Bluetooth device so you can rock out to your favorite music while on the go or easily take calls. Adding some extra heat to any-sized coat, Torch 2.0 Coat Heater helps you fight off the bitter cold at the touch of a button. Just install it in a matter of seconds, tap the power button, and enjoy the soothing heat your body craves during winter. With three heat settings, adjust the accessory to match your specific needs and bask in incredible warmth from three distinct heat zones for up to four hours at a time. Even better, its super slim battery lets you charge your cell phone, so you can stay warm and connected with ease. Everybody loves a nice warm pair of sheets, right? Well, SHEEX takes comfort to a whole new level. 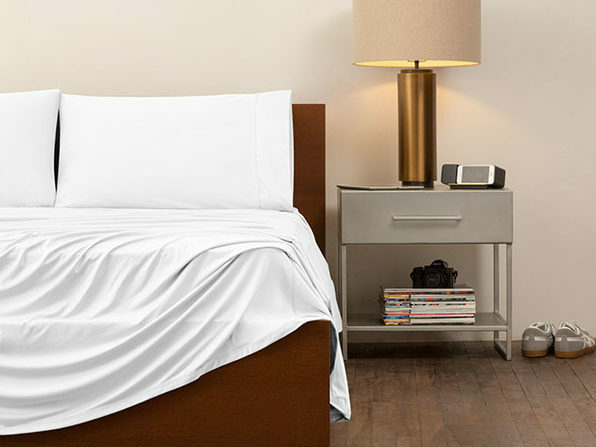 Their innovative SleepFit Technology features incredibly soft fabrics, enhanced breathability, and advanced thermoregulation so your body temperature will stay exactly where you’d like it while you sleep. If you find you’re losing sleep on those cold winter nights, give SHEEX a try. The title says it all, doesn’t it? Instead of shoveling heavy heaps of snow or chucking messy rock salt all over your walkway and driveway, just lay down a Saltnets mat. 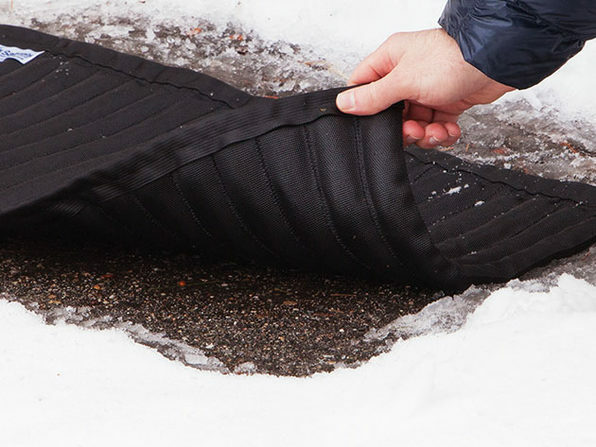 These mats use a proprietary mix of melting agents to prevent snow accumulation (if you lay them out before a storm) or melt ice and snow already on the ground. They’re completely safe, reusable, and non-toxic so you can use one for years to come.